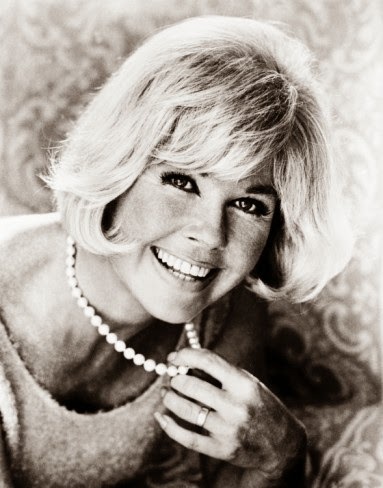 Doris Day (born Doris Mary Ann Kappelhoff; April 3, 1922) began her career as a big band singer in 1939. Her popularity began to rise after her first hit recording, "Sentimental Journey", in 1945. After leaving Les Brown & His Band of Renown to try a solo career, she started her long-lasting partnership with Columbia Records, which would remain her only recording label. The contract lasted from 1947 to 1967, and included more than 650 recordings, making Day one of the most popular and acclaimed singers of the 20th century. In 1948, after being persuaded by Sammy Cahn, Jule Styne and her agent at the time, Al Levy, she auditioned for Michael Curtiz, which led to her being cast in the female lead role in Romance on the High Seas. 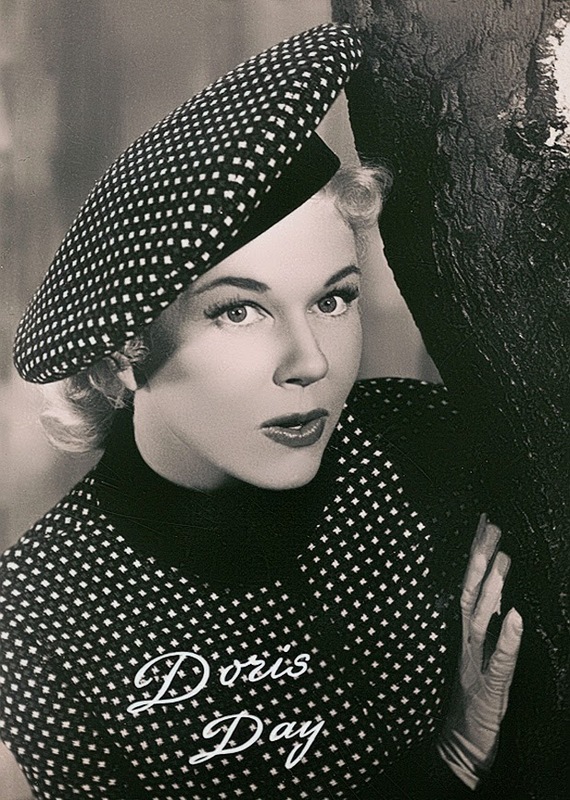 Over the course of her career, Day appeared in 39 films. 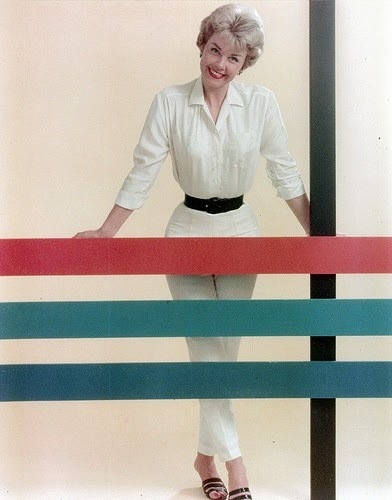 She was ranked the biggest box-office star, the only woman on that list, for four years (1960, 1962, 1963 and 1964) ranking in the top 10 for ten years (1951–1952 and 1959–1966). She became the top-ranking female box-office star of all time and is currently ranked sixth among the top 10 box office performers (male and female), as of 2012. 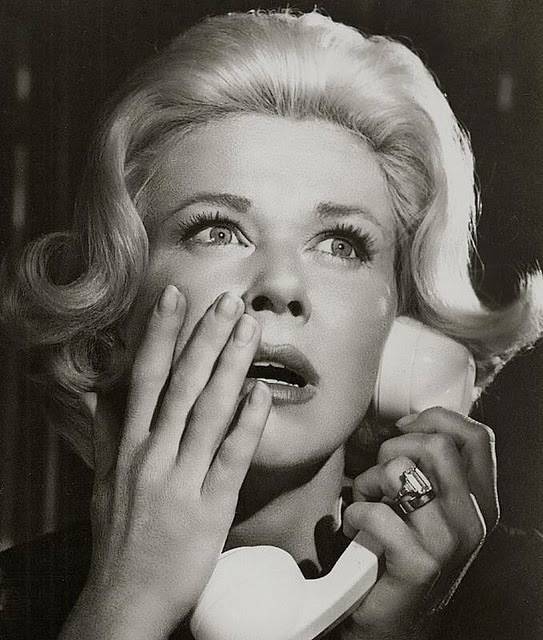 She received an Academy Award nomination for her performance in Pillow Talk, won three Henrietta Awards (World Film Favorite), received the Los Angeles Film Critics Association's Career Achievement Award and, in 1989, received the Cecil B. DeMille Award for lifetime achievement in motion pictures. 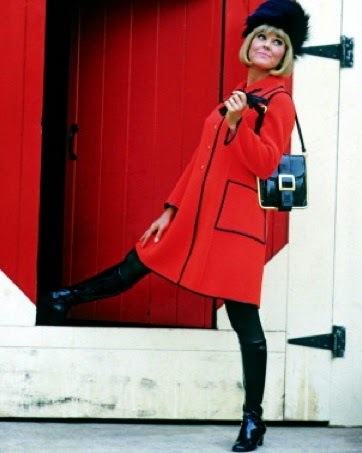 Day made her last film in 1968. Day has released 31 albums, and her songs have spent a total of 460 weeks in the Top 40 charts. She has been awarded a Grammy Lifetime Achievement Award and a Legend Award from the Society of Singers. Her strong commitment to animal welfare began in 1971, when she co-founded "Actors and Others for Animals". 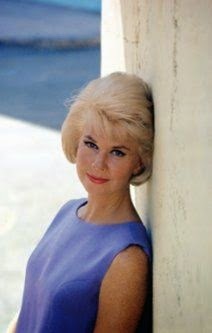 She started her own non-profit organization in the late 1970s, the Doris Day Animal Foundation and, later, the Doris Day Animal League. 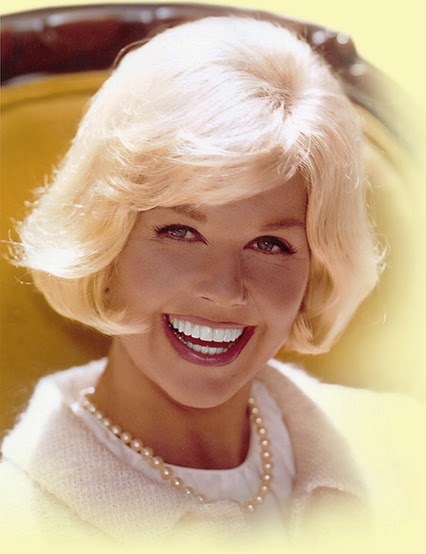 Establishing the annual observance Spay Day USA in 1994, The Doris Day Animal League now partners with the Humane Society of the United States and continues to be a leading advocacy organization. In 2004, she received the Presidential Medal of Freedom from President George W. Bush in recognition of her distinguished service to the country. Day is retired from acting and performing, but has continued her work in animal rights causes and animal welfare. She currently lives in Carmel-by-the-Sea, California.